View More In Compression Cross Fittings - Page 5. Maintains the same socket depth, fit, finish and color as all other FORMUFIT products. Injection molded as a single peice from durable and UV-resistant Furniture Grade PVC. Will not crack, change color or degrade over time like other sub-par PVC fittings. If you have any questions about this product by FORMUFIT, contact us by completing and submitting the form below. If you are looking for a specif part number, please include it with your message. 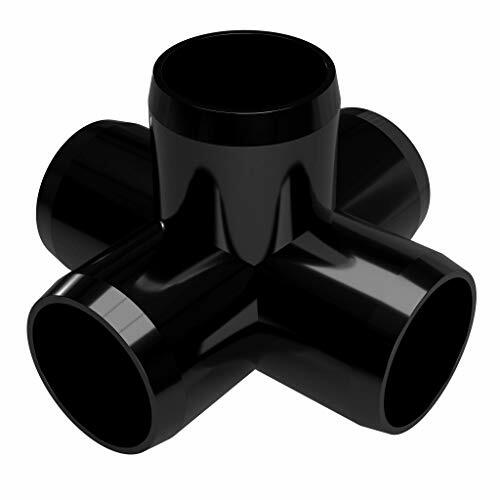 Threaded Fittings | Cross | A105 | 2000# | NOM: 2"
Threaded Fittings | Cross | A105 | 6000# | NOM: 2"
Threaded Fittings | Cross | A105 | 6000# | NOM: 1.5"